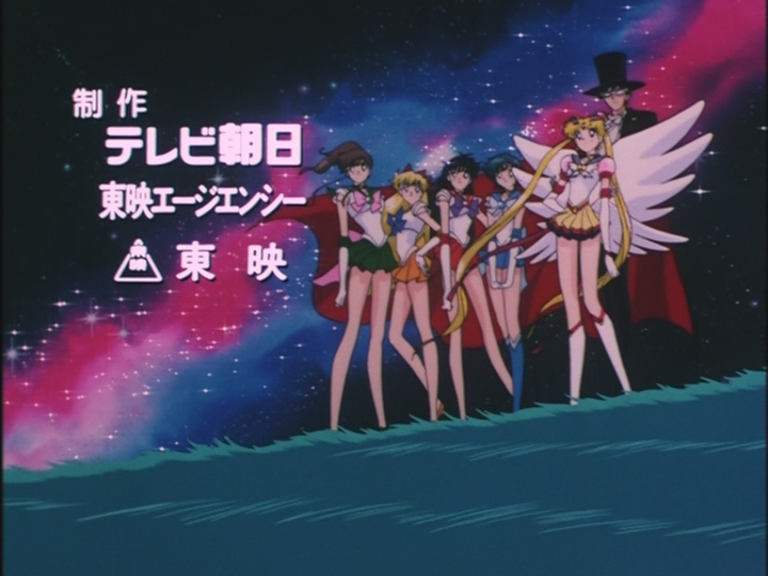 Hisashi Kagawa (香川久) worked as animation director for Sailor Moon, R, S and SuperS for a total of 14 episodes. 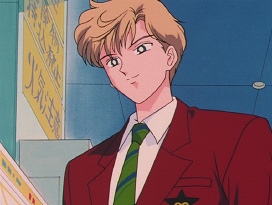 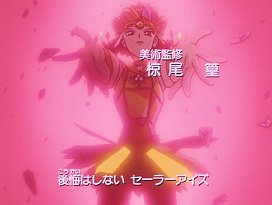 His only work in Sailor Stars was the opening. 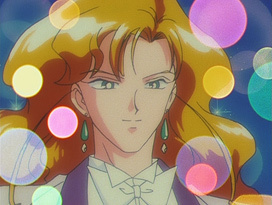 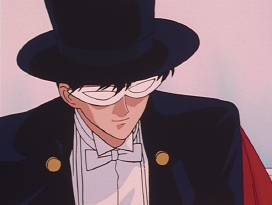 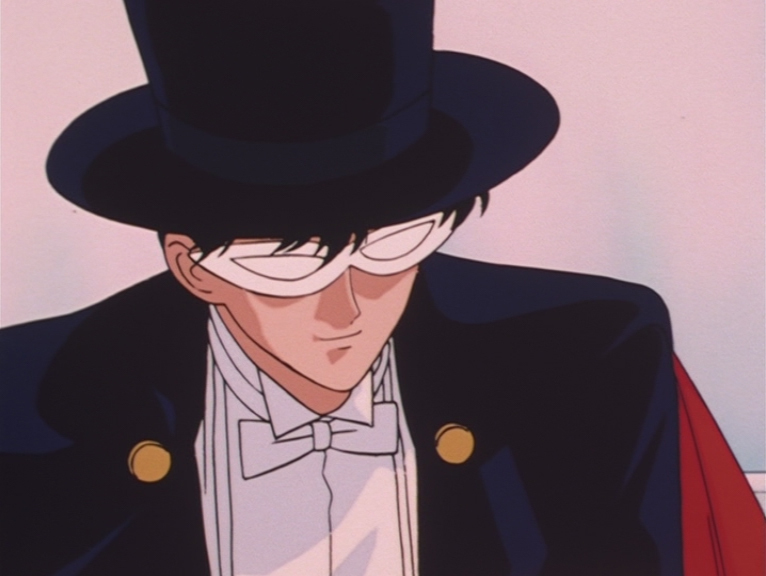 His major episodes included Makoto Kino's, Black Lady's and Haruka Ten'ō's first appearances and the past of the Silver Millennium. 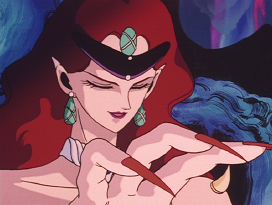 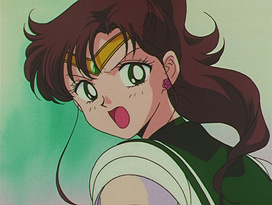 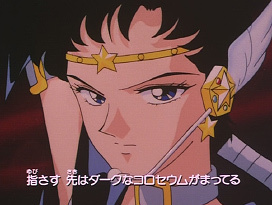 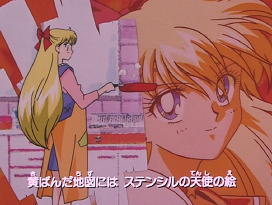 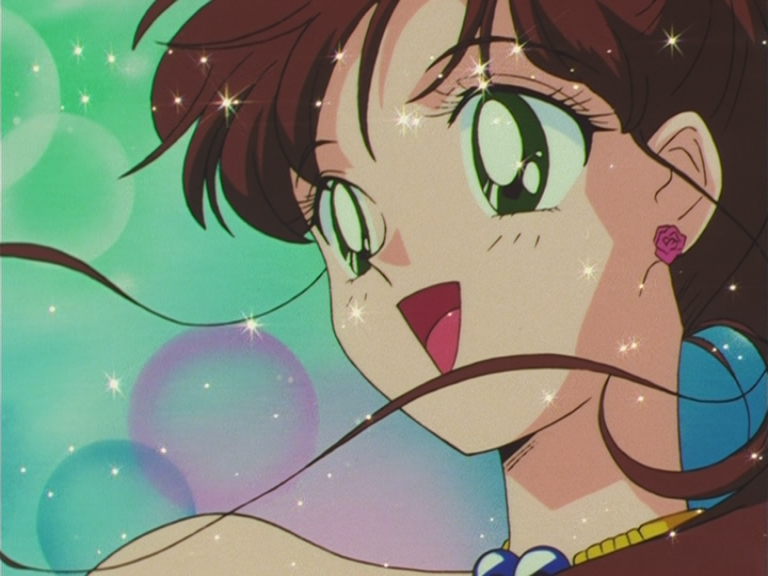 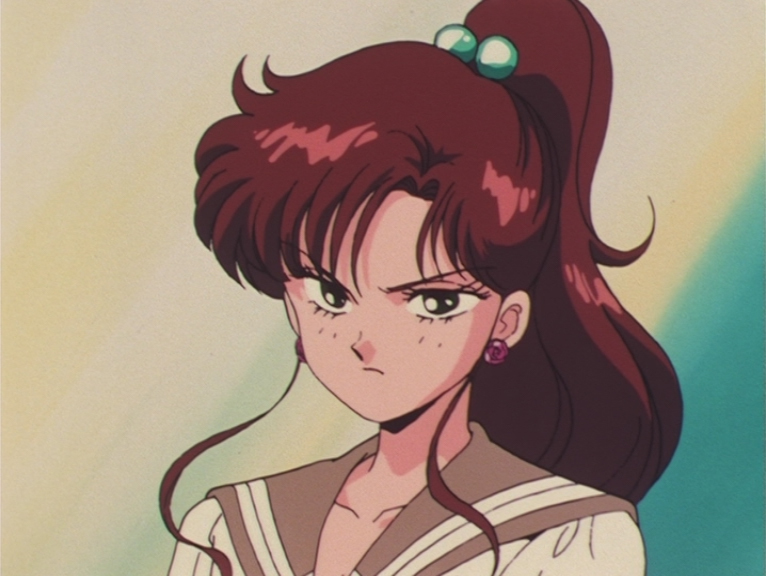 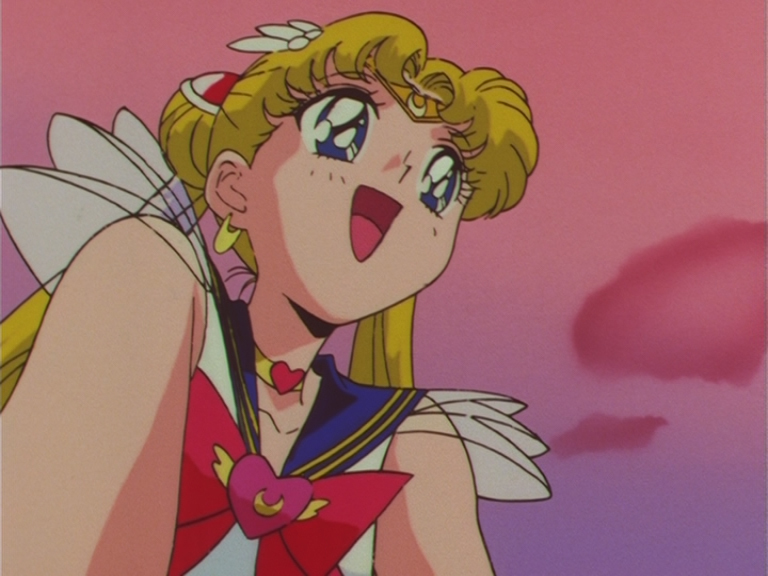 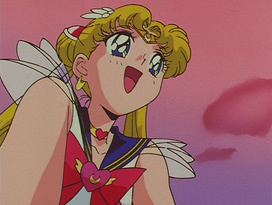 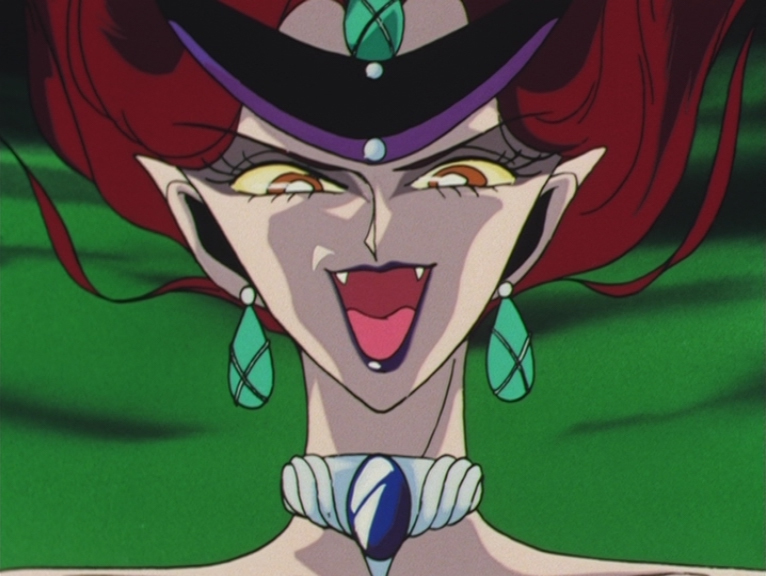 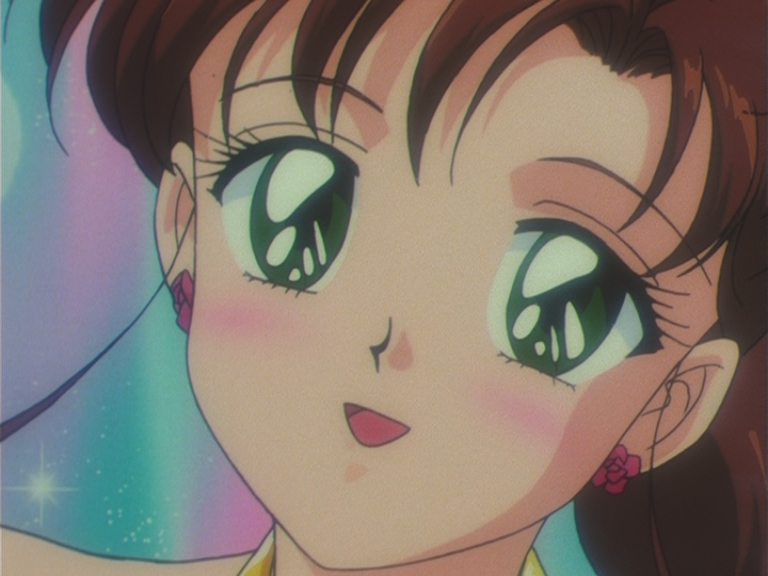 He also did the character designs and work as animation director for the Sailor Moon S movie. 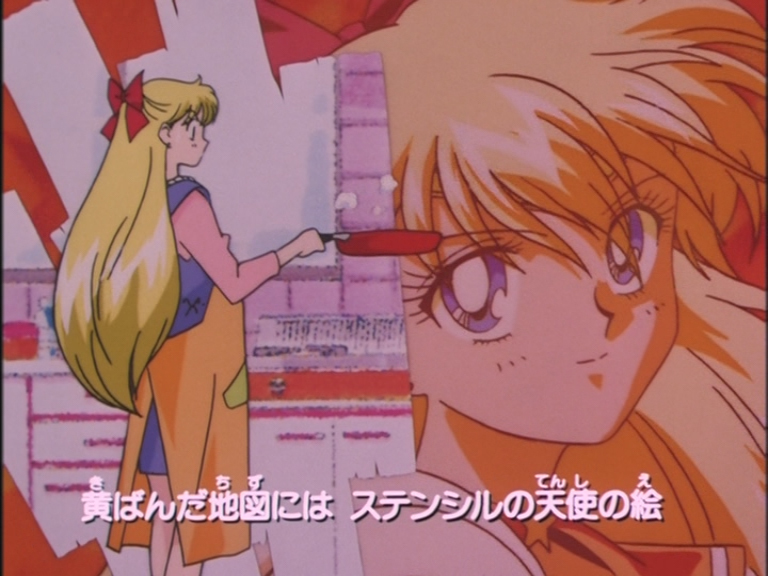 Some of his other works as an animation director includes Pokémon (1997), Angelic Layer (2001), Soul Eater (2008) and Toriko (2011). Episode 85: Sailor Mars and Sailor Mercury. 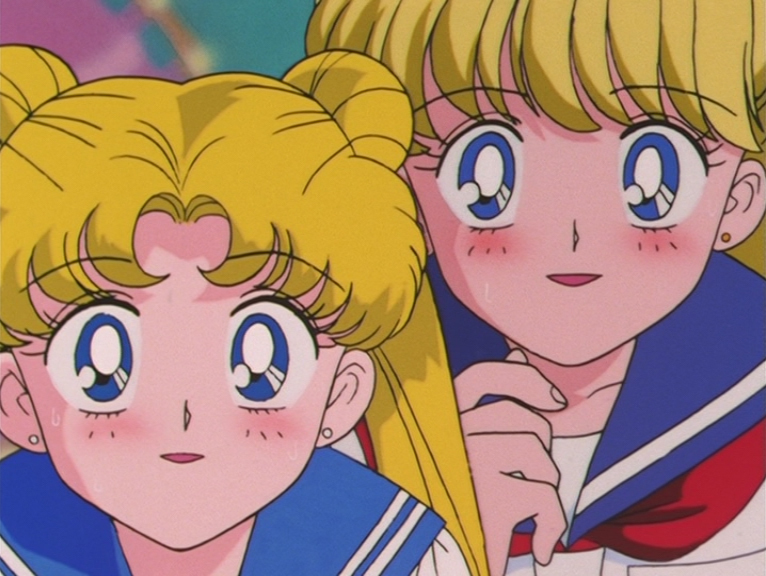 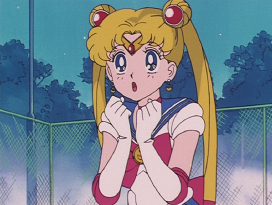 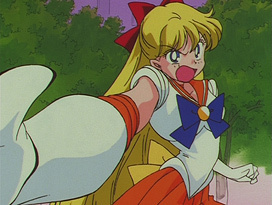 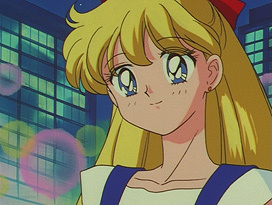 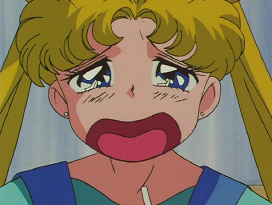 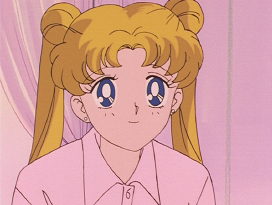 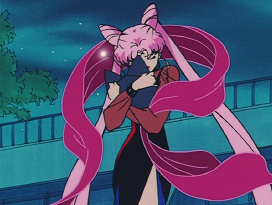 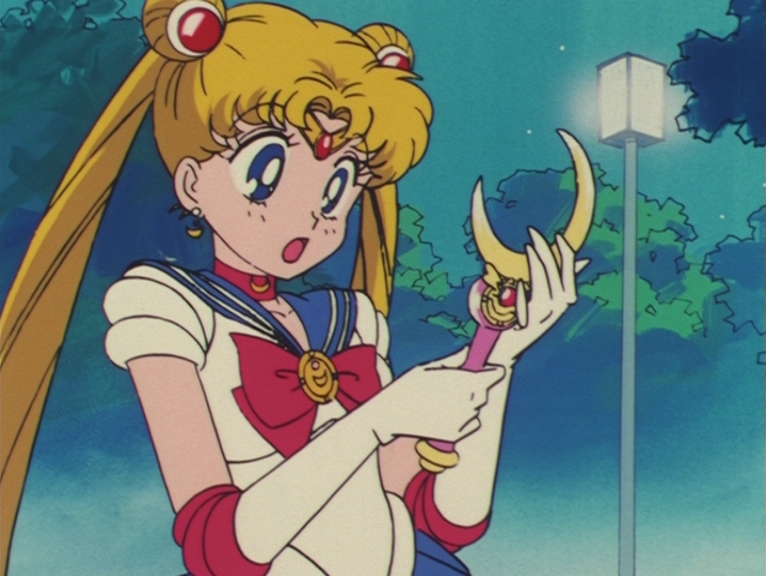 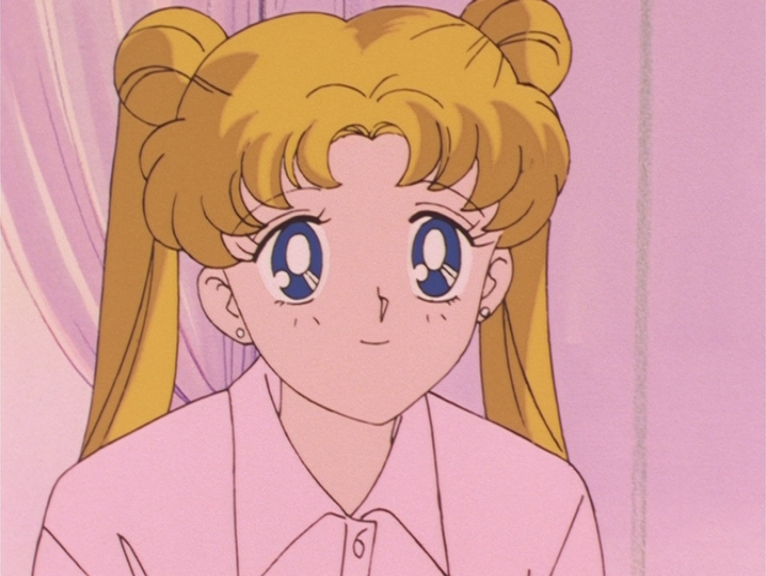 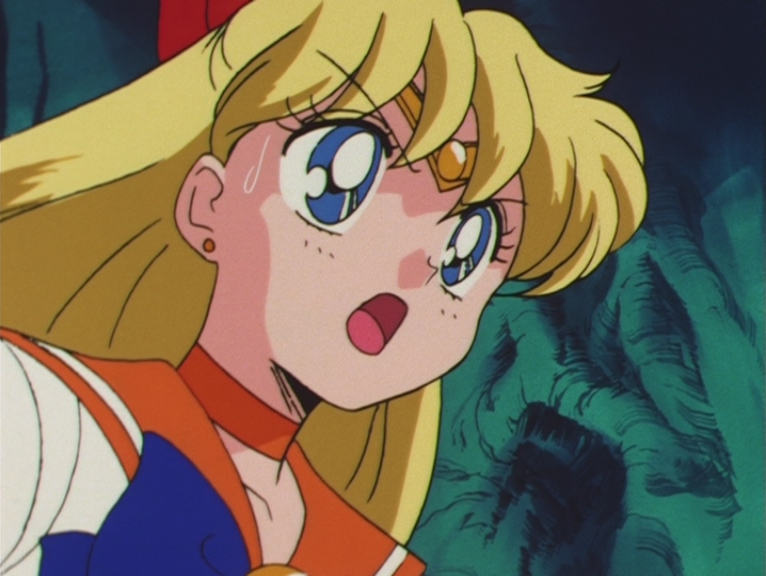 Episode 92: Usagi and Minako. 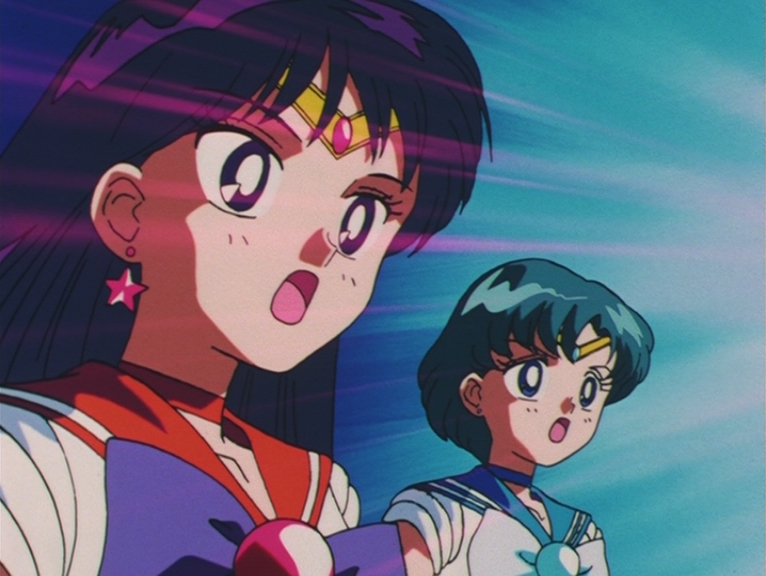 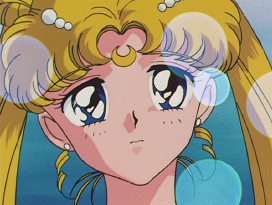 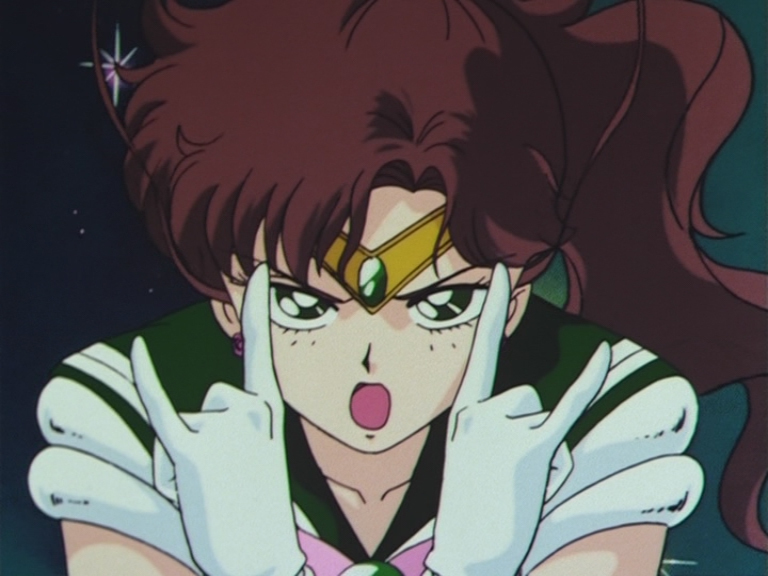 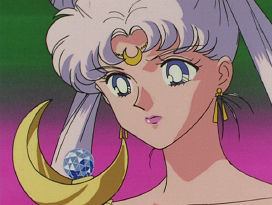 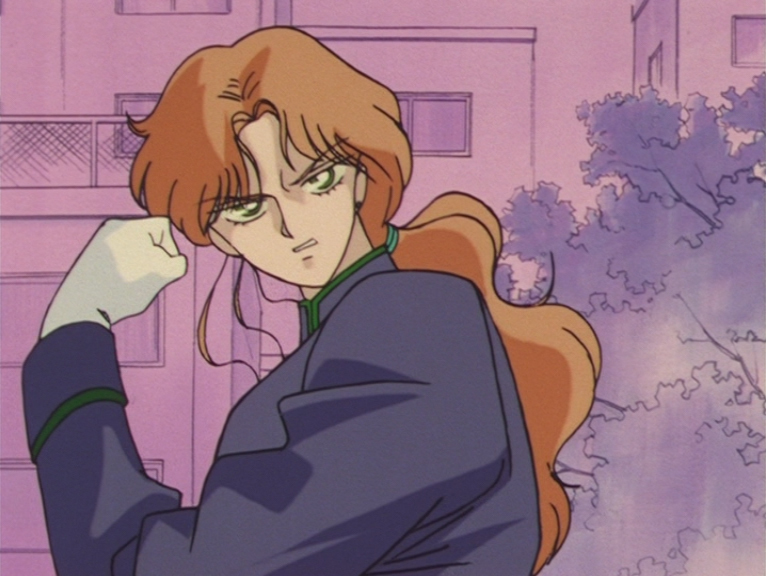 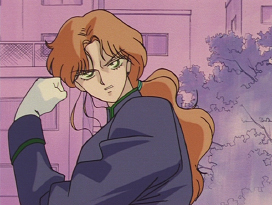 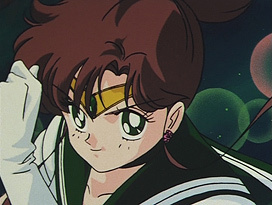 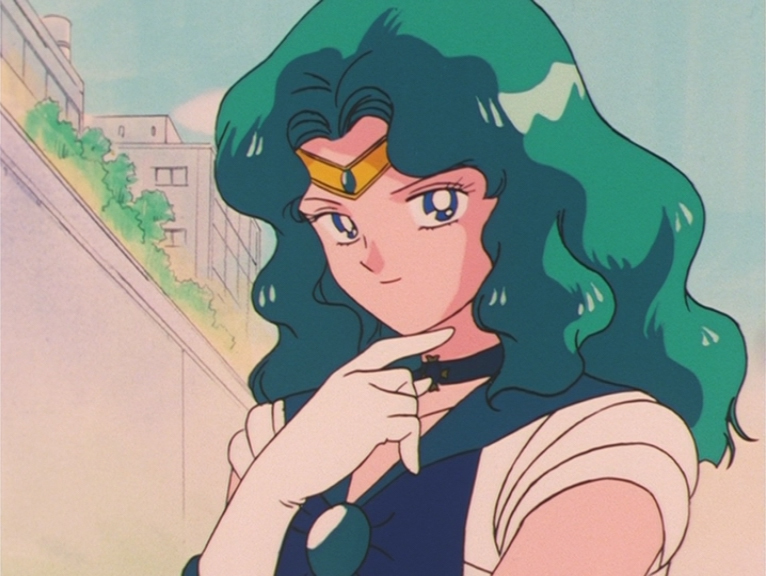 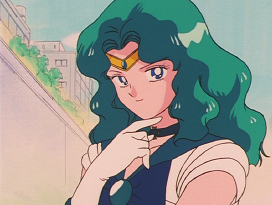 Episode 92: Sailor Moon, Sailor Neptune and Sailor Uranus. 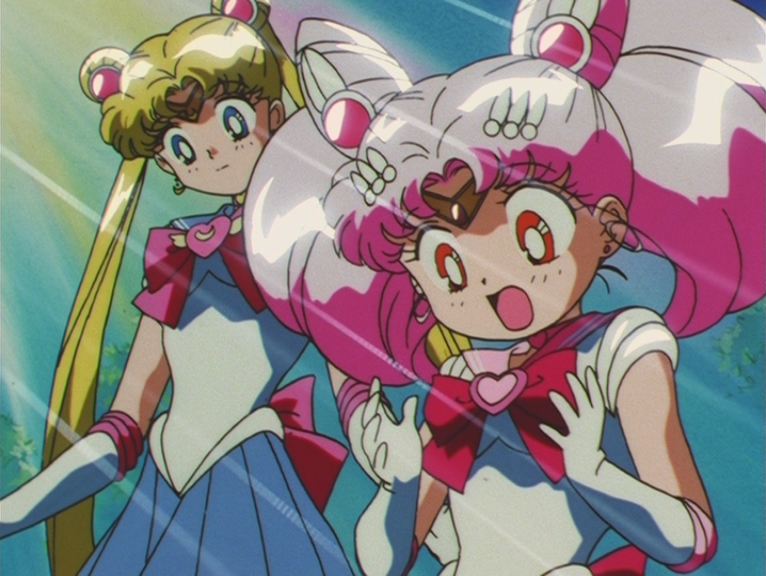 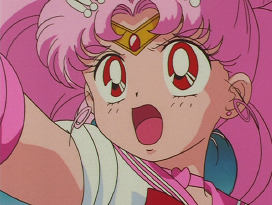 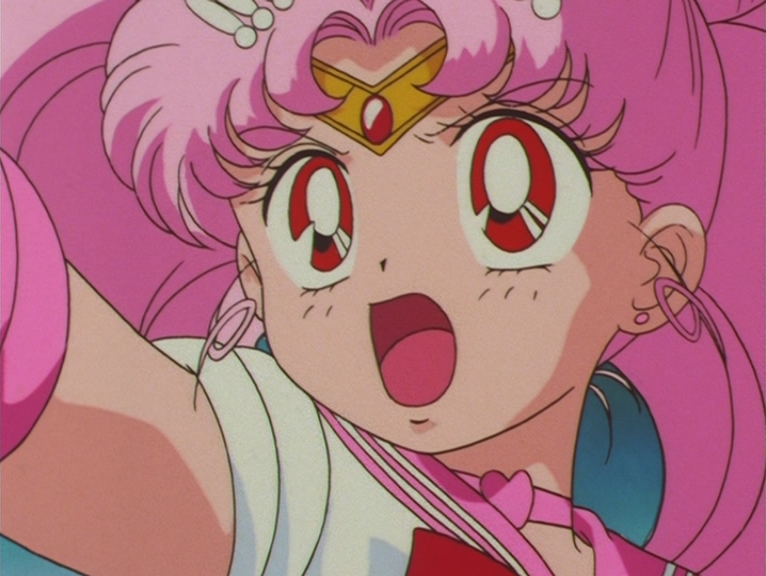 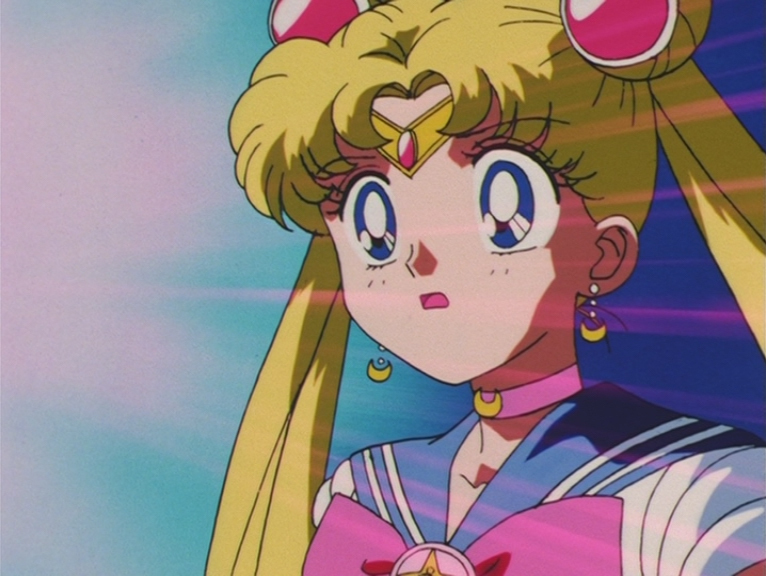 Episode 130: Sailor Chibi Moon. Episode 130: Sailor Moon and Sailor Chibi Moon. 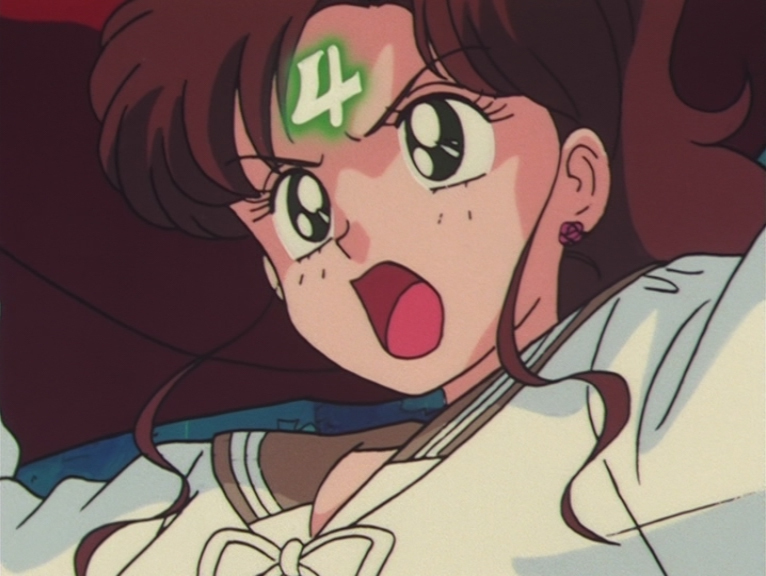 Episode 141: Super Sailor Moon. Sailor Moon Sailor Stars Opening. 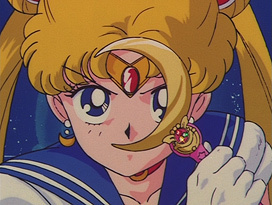 Sailor Moon: Jupiter Power Make Up. 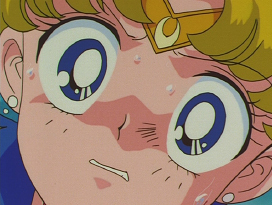 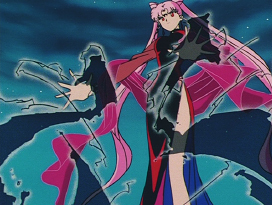 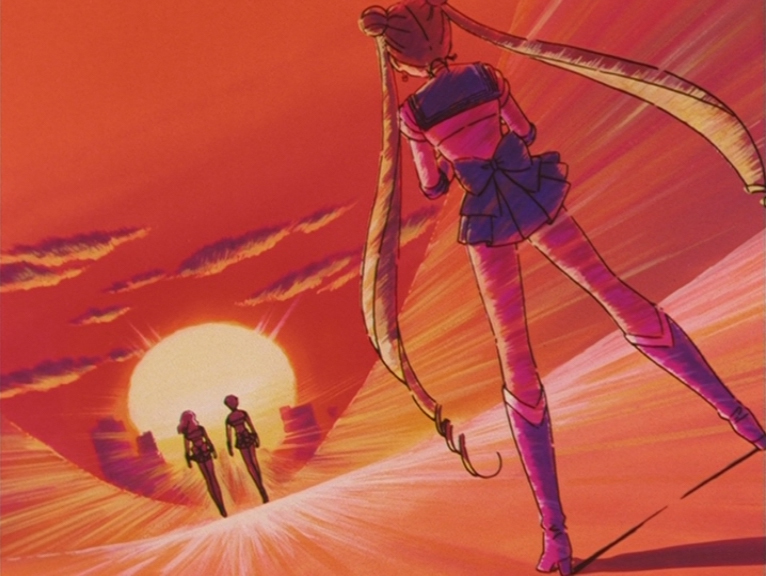 Sailor Moon: Moon Healing Escalation.